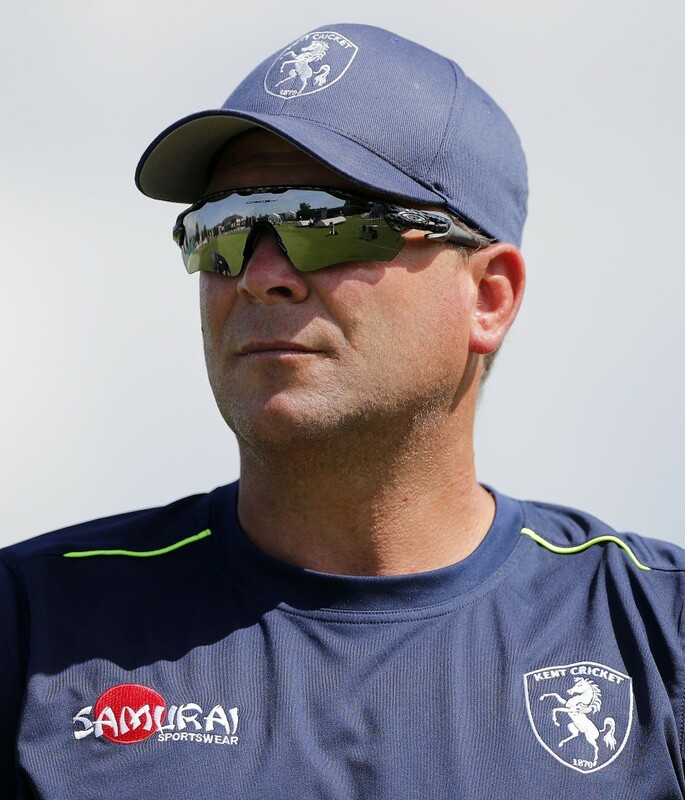 Head coach Matt Walker could not hide his pride in his team after the six-wicket win against Derbyshire. He said: “It was an outstanding win, probably the best of the season for us. “That was a proper four day game of cricket and we haven’t had many of those this year where it’s gone to the last day and we’ve had to put absolutely everything out on the park to come away with a win. “That makes me extremely proud and should make the lads extremely proud because we haven’t had too many of those hard fought long games this year and for attitude it’s as good as I’ve seen.